Build and maintain muscle with the purest BCAA supplement on the market. Get Vital BCAA by Vital Labs NOW!!! Vital L-Glutamine by VL L-Glutamine by Vital Labs gives you exactly what you need to dig deep and push the limits! JetMass Creatine TROPICAL ICE GAT JetMass is a premium post-workout recovery formula shown to promote bigger gains in lean muscle, improve recovery and facilitate hypertrophy during the most critical anabolic window. Other Ingredients: Natural & Artificial Flavor, Citric Acid, Silica, Malic Acid, Potassium Chloride, Sucralose. Need a boost that will kick you into sixth gear? Are your workouts slacking due to lack of energy? Don’t let low energy levels affect you from going beast mode in the gym. Purus Labs brings you the ultimate Pre-Workout that will have you ripping through the weights! Condense is the newest Pre-workout formula designed to expand performance capacity, utilizing patent-pending nutrient technology. Other companies claim to have the best pre-workouts but none of them can come close to Condense's clean formula with no creatine, dye or DMAA. This revolutionary formula also will increase vascularity and intensity throughout your gym sessions. Fasten your seatbet, you are going to need it with Condense! 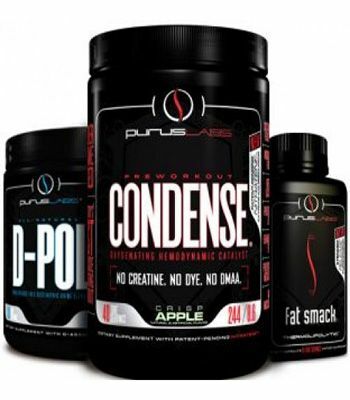 What are the benefits of Condense by Purus Labs? ATP-Sustaining, Lactate-Buffering, Blood-Oxygenating Mitochondrial Efficiency Complex- Betaine Anhydrous, Beta Alanine, Nitratene, and caffeine combine to make this advanced blend of the top ingredients on the market. Increase your strength and power with just one scoop of Condense by Purus labs. 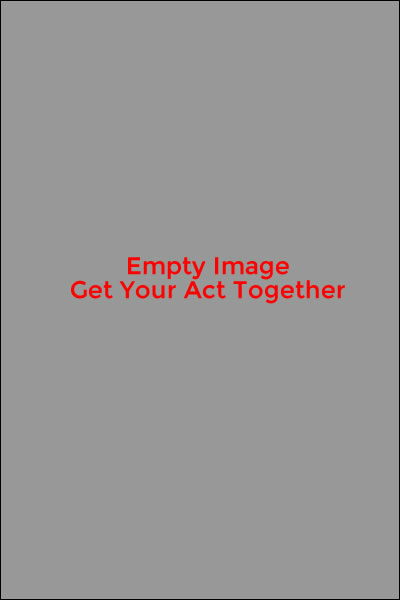 Betaine Anhydrous: The first ingredient in this all in one complex is Betaine Anhydrous. This ingredient is used to help rejuvenate your liver. Studies also suggest that it help decrease body fat and suppress appetite. Betaine Anhydrous helps increase muscular endurance, body composition, and aids in muscle growth. Beta Alanine: Condense contains 2 grams of beta Alanine per scoop. This ingredient allows you to workout longer and harder by prolonging muscle fatigue. Beta Alanine works be removing all the lactic acid buildup, which causes the burning sensation in the muscles. Nitratene: This nitrate blend helps your body produce nitric oxide. Nitric Oxide is designed to support muscle pumps, recovery, and performance. Nitratene promotes better circulation, bigger muscle pumps, less fatigue, and faster recovery. Caffeine: Caffeine is a stimulant that is commonly found in fat burners and pre-workouts to increase energy levels. This ingredient is added to enhance mental alertness and focus. Caffeine works by stimulating the central nervous system, heart, and muscles. Condense contains 200 mg of caffeine to keep you energized throughout the day. Warnings: Not intended for use by persons under age 18. Do not exceed recommended does. Do not consume synephrine or caffeine from other sources, including but not limited to, coffee, tea, soda and other dietary supplements or medications containing phenylephrine or caffeine. Contains caffeine. Do not use for more than 8 weeks. Consult with your physician prior to use if you are pregnant or nursing, or if you are taking medications, including but not limited to MAOI inhibitors, antidepressants, aspirin, nonsteroidal anti-inflammatory drugs or products containing phenylephrine, ephedrine, pseudoephedrine, or other stimulants. Consult your physician prior to use if you have a medical condition, including but not limited to, heart, liver, kidney, or thyroid disease, psychiatric or epileptic disorders, difficulty urinating, diabetes, high blood pressure, cardiac arrhythmia, recurrent headaches, enlarged prostate or glaucoma. Discontinue 2 weeks prior to surgery or if you experience rapid heartbeat, dizziness, severe headache or shortness of breath. Do not use if safety seal is broken or missing. NOTE: Please do not use in combination with other dietary supplements, pharmaceuticals, foods that are considered to be stimulants. Always check the warning label before using Condense with other products. © 2009-2019 Strong Supplement Shop. All Rights Reserved.